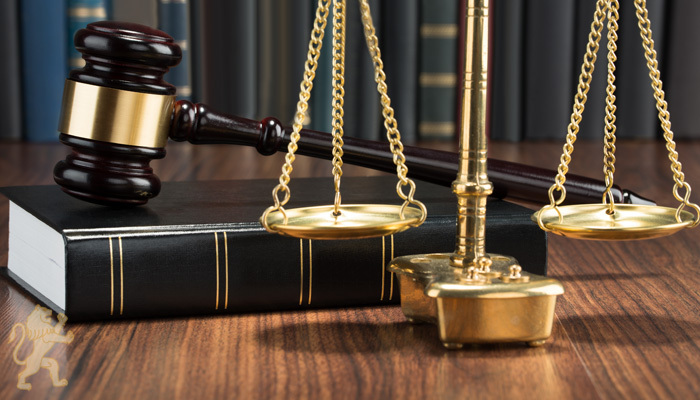 Our Probate Litigation Group handles a wide variety of trust and probate litigation, and has represented fiduciaries such as trustees, personal representatives and guardians, as well as creditors and beneficiaries, across the State of Florida. We have been lead counsel in substantial business-related litigation spawned by pending probate matters. In other instances, we have collaborated and worked closely with probate counsel.